In the study as many as six per cent admitted to borrowing objects such as cars, expensive gadgets and more while passing them off as their own. Almost 50 per cent said they posted images to cause jealousy among friends and family. To add insult to injury, 75 per cent of people said they judge their peers based on their Facebook profile and what they post. 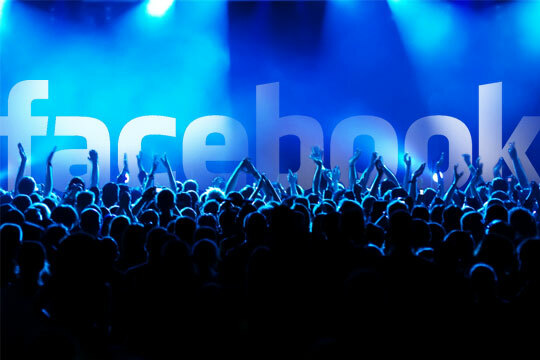 More than three-quarters of those taking the survey said that Facebook made their lives seem more adventurous. The survey was not specifically based on Facebook alone, a large number of those taking the survey said they also judged people by their Instagram and Snapchat profiles. The survey was produced by smartphone maker HTC. Behavioural psychologist, Jo Hemmings said the trend was unsurprising given the rise of social media. “We’re living in a world of instant communication,” she said. In the survey 76 per cent admitted being influenced to buy something after seeing it on social media. Men were more likely to take style advice and buy what they see.